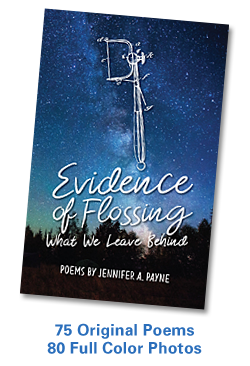 Three Chairs Announces New Book! LOOK UP! narrates one woman’s journey from running her own business 24/7 to the rediscovery of the joys she knew as a child playing outdoors and a new connection with the world around her. Follow along, season by season, through journaled reflections about nature, life, breath, mindfulness, balance, connection. Woven in between, you’ll meet kindred spirits like Emily Dickinson, Henry David Thoreau, the Dalai Lama and Jon Kabat-Zinn, each expressing their own thoughts on the vast and wonderful lessons to be learned from the natural world. LOOK UP! 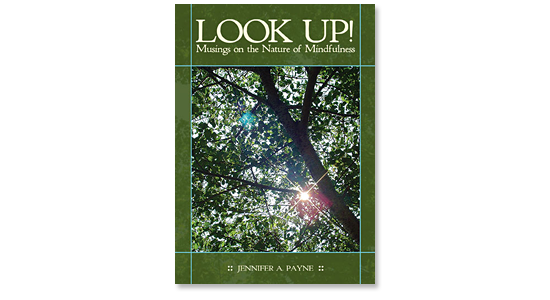 Musings on the Nature of Mindfulness, 288 pages, 100 Color Photos, Index, Bibliography. $24.95, from Three Chairs Publishing (Branford, CT). ← Get Out Your Banned Books and Read! “LOOK UP!” Asks us to pause for a time, look around us and breathe in all the magic in our world. A glint of sunlight, a quietly descending leaf, the call of a bird…all these moments remind us of the glory of the world around us. These is a book to keep close by and re-read again and again. Jen, You have done a beautiful job!